Page 1 of 1: 7 Products in Total. 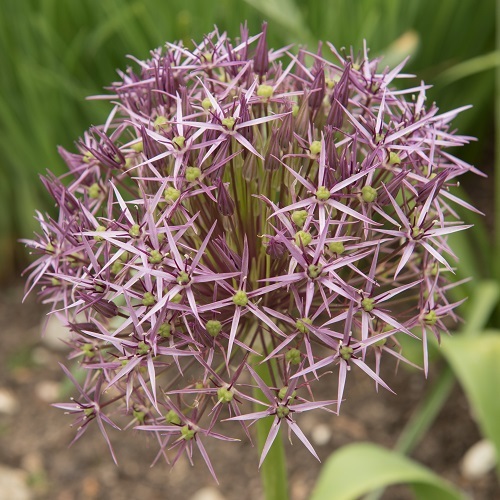 The ornamental or flowering allium is related to the onion but the only eye-watering effect these versatile plants have on the beholder is their magnificent display of beauty. 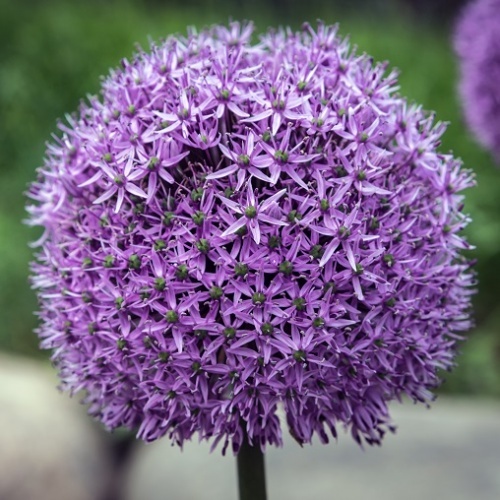 Decorative alliums come in a variety of shapes and colours from pink to purple and flower in late spring right through most of the summer months. Their unmistakeable pom-pom style flowering heads look especially striking when planted in borders behind shorter plants, or when planted in pots suitably arranged on the patio. 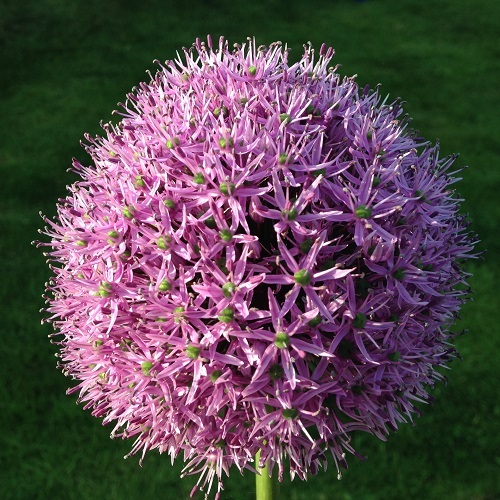 Bees and other nectar loving insects absolutely adore alliums, so they are a useful addition to the garden for the most environmentally aware gardener. 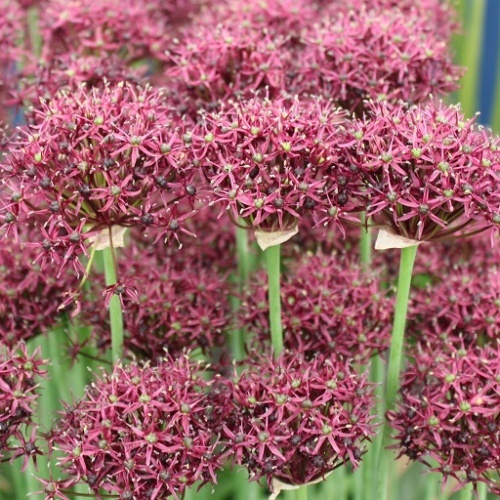 Alliums are especially easy to grow and need very little care and attention, making them the ideal choice for all gardens both big and small.